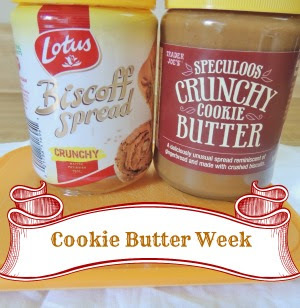 I don't know about you all, but I had a blast with Cookie Butter Week last week! 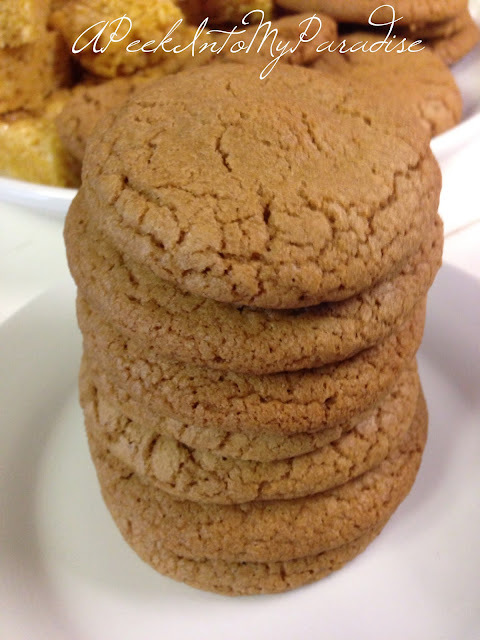 :) I was happy to share my mild obsession with cookie butter with my other fellow addicts, and to introduce my readers who are cookie butter virgins to all the fabulous goodies you can make with it. Hopefully, this past week has inspired a few of you who haven't jumped on the cookie butter bandwagon yet to go out and pick up your very first jar. There were so many wonderful posts from last week that I decided to do a little recap post for you all, and it make it easy for you to click on over and see all the cookie butter yumminess from the past seven days. 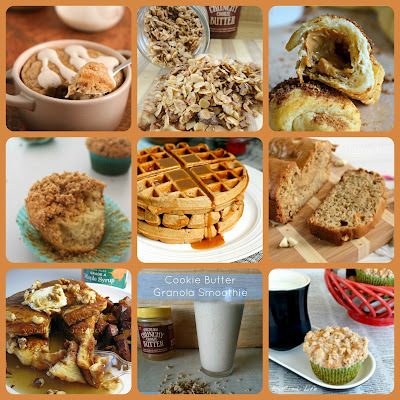 And in honor of Cookie Butter Week, I created an entire Pinterest board dedicated to all things cookie butter. ;) If you share in my obsession for cookie butter goodness, be sure to click on over to my For the Love of Cookie Butter board . 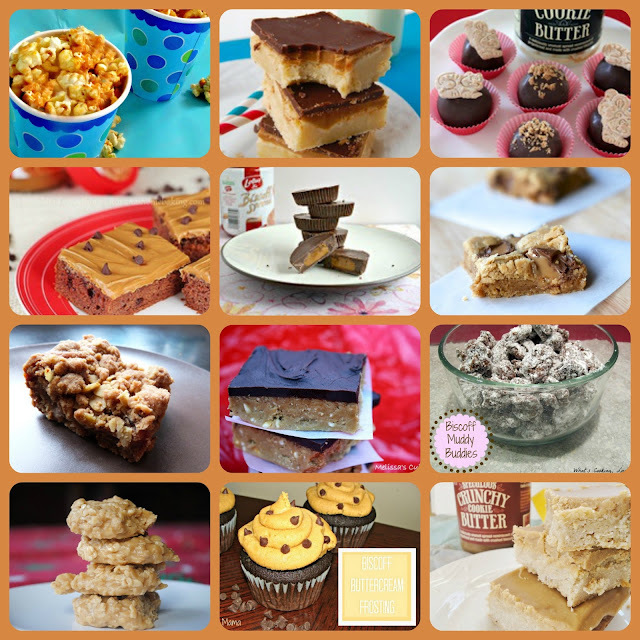 I have pinned all the recipes I featured on the blog last week, plus a few more that I have stumbled upon on some of my favorite food blogs. I plan to pin many more cookie butter laden recipes to it, so be sure to give it a follow!